Promoting and running talents from different backgrounds and paths on the Road to MotoGP™, the Junior Talent Team unifies four team names under the same umbrella in 2018 - uniting the efforts of Dorna talent promotion programs with those of the sponsors and partners who provide important backing to young riders, teams and projects. 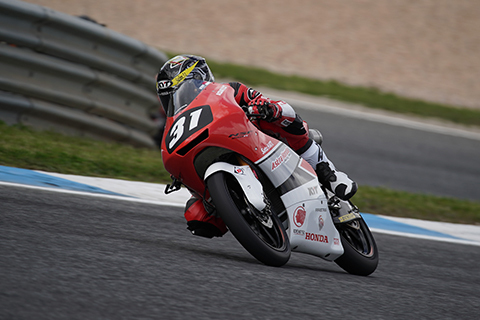 The diverse cast of riders from all over the world who make up the starting grid of the FIM CEV Repsol series continues its international evolution in the 2018 season, competing in races held at international circuits, with the backing of the FIM. 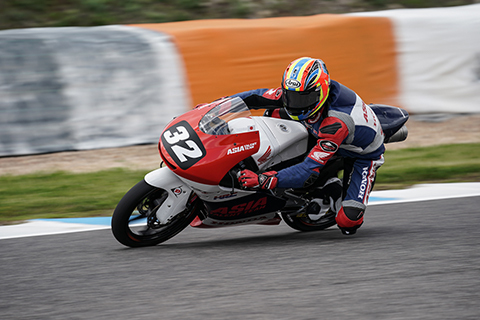 Participation in the Moto3™ Junior World Championship is a natural step on the Road to MotoGP™ and the Dorna-backed talent team, first created in 2015 as the Asia Talent Team, provides the riders with the ideal environment to keep improving their racing skills. The very high level of quality on the starting grid ensures competitive racing for all riders. In addition, the riders deepen their understanding of the technical aspects of racing while working closely with their mechanics on bike set up. Five riders are confirmed as Junior Talent Team representatives in the 2018 FIM CEV Repsol Moto3™ Junior World Championship: Gerry Salim, Ai Ogura, Yuki Kunii, Somkiat Chantra and Tom Booth-Amos. 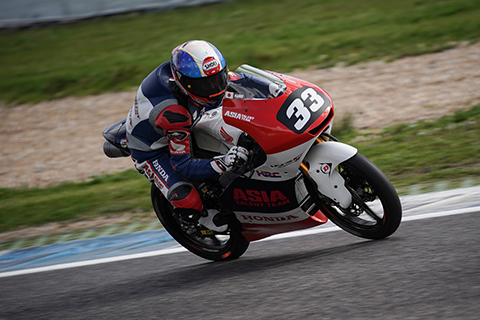 Gerry Salim is a new face in the FIM CEV Repsol as he graduates from the Asia Talent Cup, joining Ai Ogura, Yuki Kunii and 2016 Idemitsu Asia Talent Cup Champion Somkiat Chantra, who come from the same background on the Road to MotoGP™, in the Junior Talent Team. Tom Booth-Amos, meanwhile, flies the flag for British Talent promotion. 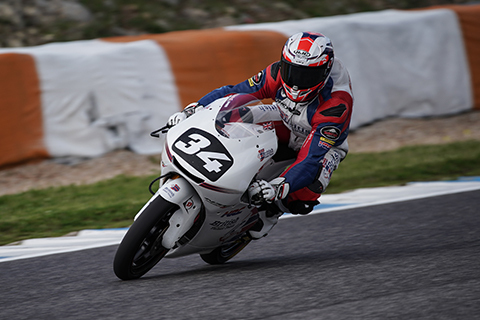 The reigning British Motostar Champion will be competing full-time on the international stage for the first time in 2018; the British Talent project’s FIM CEV Repsol representative as the British Talent Cup also gets underway in the UK this season. After some incredible successes in the past for the structure including race wins, podiums and some awesome track action, the newly-named Junior Talent Team will be looking to build on that record - and push the project forward to new heights in 2018 on the Road to MotoGP™. Five riders who have been part of Dorna's team have made the move into the Moto3 World Championship, with Kazuki Masaki the most recent as he gets ready to compete with the RBA BOE Skull Rider Team in 2018. 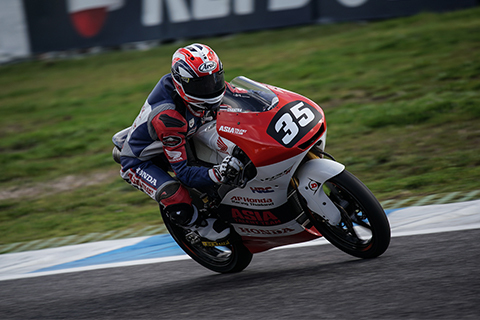 In 2017, Kaito Toba and Nakarin Atiratphuvapat moved up with Honda Team Asia and Ayumu Sasaki with SIC Racing Team, meanwhile Malaysian Adam Norrodin moved in 2016, also to SIC Racing Team. Both Norrodin and Sasaki will now compete under the banner of Petronas Sprinta Racing this season.